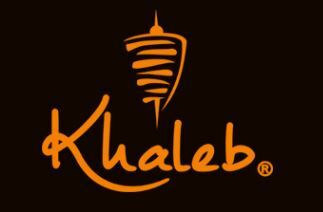 Khaleb is one of the well-known Mediterranean fast food chain in the Philippines for over 10 years. It started as a backyard business in 2003, operating in an apartment compound in Quezon City. Now, it is finally launching its Franchising Program to the public. With its varied line of popular food products, tried and tested business system, and commitment to continued development, Khaleb has a proven and unlimited potential for growth. Join us and be part of Khaleb’s roadmap to success!